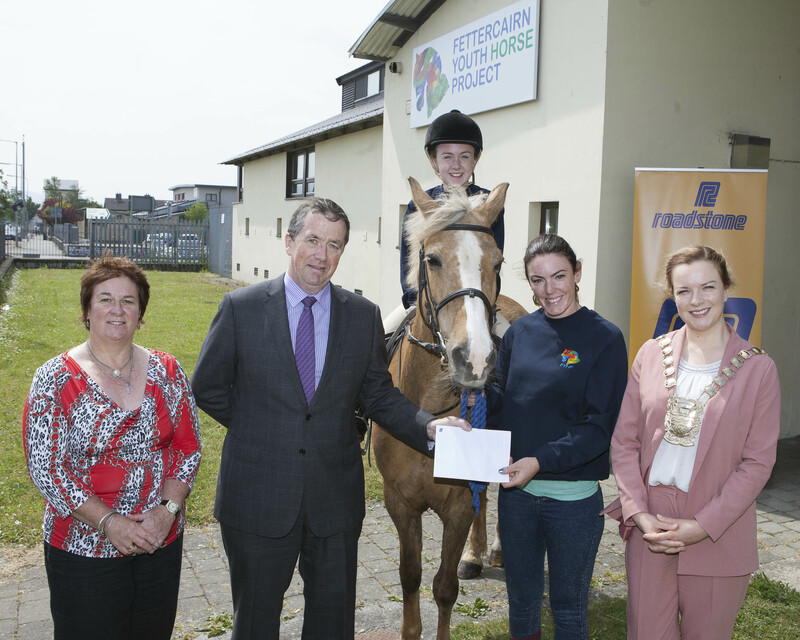 Roadstone launched a new funding initiative at FYHP on the 8th June 2016. 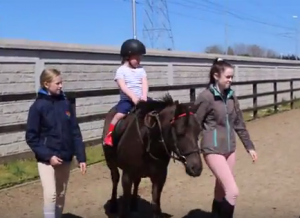 From the very beginning of the Fettercairn Youth Horse Project in 1996, Roadstone have been supporters of the Project, and have through the development years, provided both material and financial assistance. attended an Open Day held at the Fettercairn Youth Horse Project.